Click the photo to read the full review. 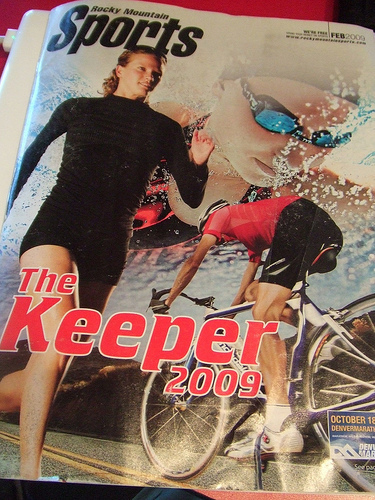 The Keeper Issue just landed at bike and outdoor shops across the USA. This happens to be the issue in the Rocky Mountain Region. Need an athletic goal for 2009? 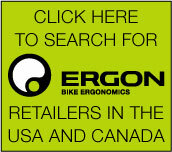 Looking for an event or race? 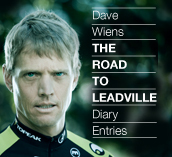 Then you need to pick up this free copy at your favorite outdoor retailer. 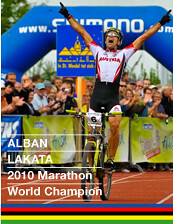 We got this via email from a rider who posted this on his blog. Pretty good stuff if you ask us! ARE YOU ATTENDING THE BMA GALA? Once a year, the cyclist of Boulder County and the surrounding areas put their finest threads on and gather with City Council, County Commissioners, public land managers, bike & active sports industry business members, and riders just like you to enjoy each other’s company & a tasty dinner at the St Julien. In addition to a served sit-down meal, the evening includes silent and live auctions, and plenty of door prizes… including a stay at the St. Julien Hotel & Spa. Mass quantities of your favorite fizzy beverages from Oskar Blues will be on tap as a part of the admission. Other beverages will be available at the cash bar. The evening will be emceed by the exciting Dave Towle. There’s tons of door prizes and the best items live and silent auctions to date including an exotic vacation to the Galapagos, an Andy Hampsten bike tour in Italy, an adventure mtn bike trip in Arizona and of course lots of cool bike stuff donated by businesses that care about what we do. The BMA is updating reviews as they get info from donors, check here often! So, get cleaned up, put on some fancy clothes, and find out what your friends look like without a helmet. All proceeds go to accomplishing BMA’s mission ” Better Trails for Boulder County “… so please help the BMA capitalize on the many opportunities coming their way in the next 12 to 18 months. Tickets are $75 each. The auction items run the gamut from totally unique to simply amazing. There are sweet bikes, travel & adventure packages, awesome schwag, and irresistibly cool collectibles in the mix.This event sells out every year, so get your tickets early! 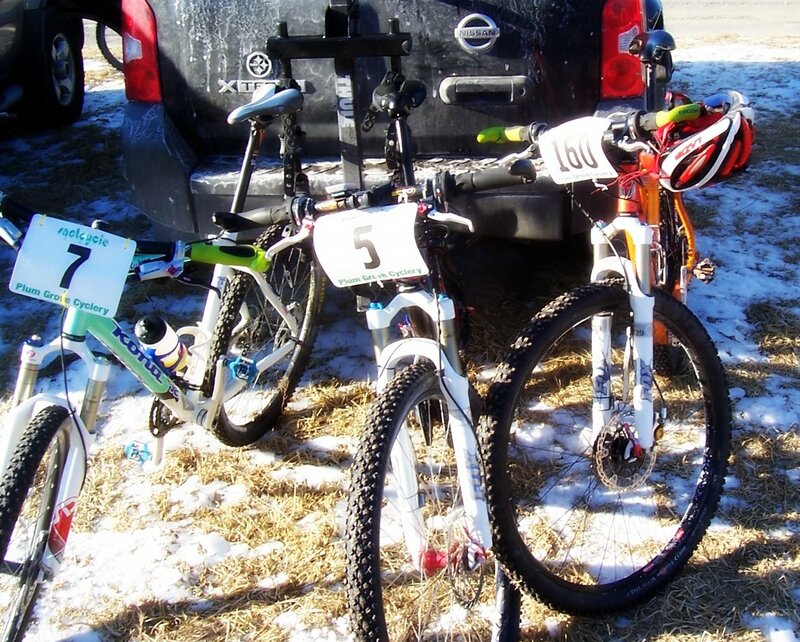 Visit the link below to buy your ticket and support mountain biking in Boulder County! More Info and Ticket purchasing. 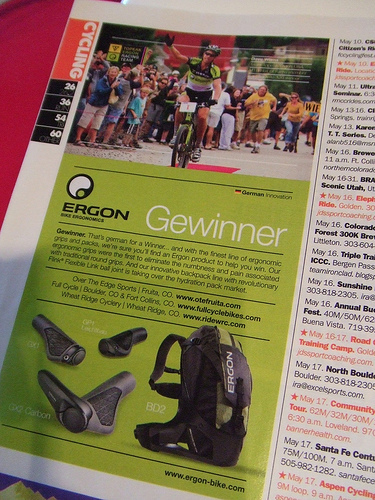 What is Ergon donating fot the BMA Gala Silent Auction? Check it out!!!!! Dave Wiens signed jersey! 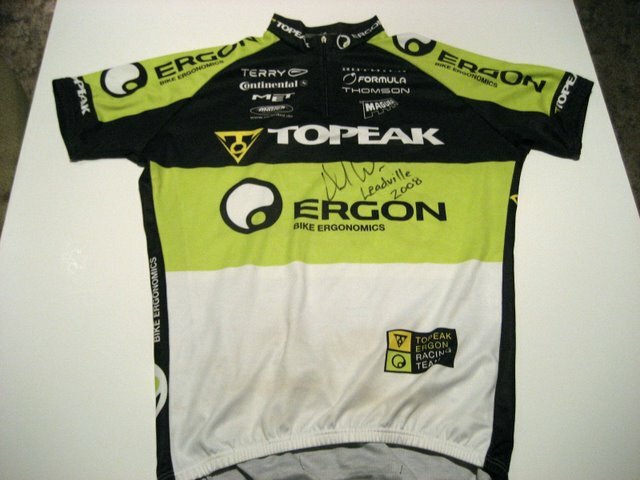 Only 1 of 3 in existence….made custom in Germany for Team Topeak-Ergon riders only. Dave’s name is custom screened into the back of the jersey. 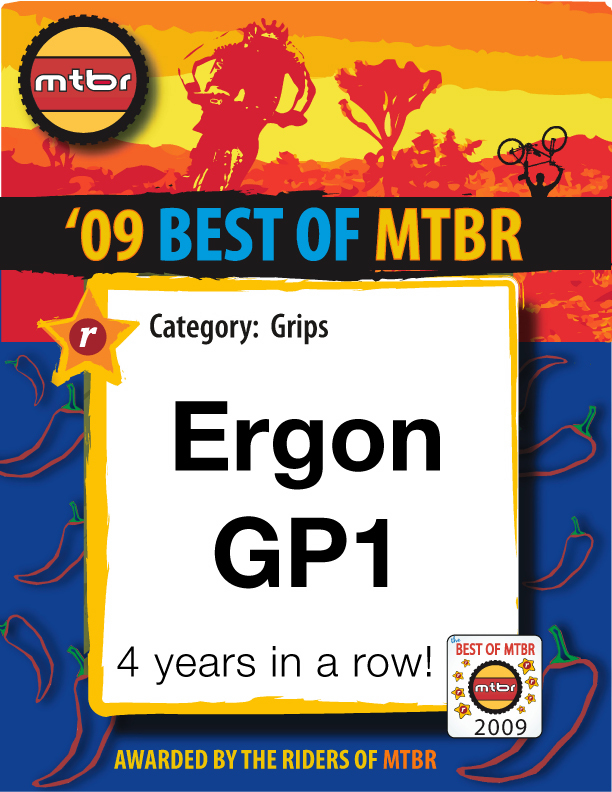 There will also be a Ergon BD2 backpack on the table….as well as 2 pairs of Ergon GX2 Carbon grips! 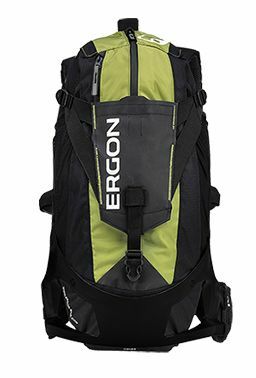 Stay tuned for a recap from the weekend event, as Ergon’s Sonya Looney and Jeff Kerkove will be in attendance with camera in hand. We are teaming up with some of the best it the biz! Click the image above to get all the details on this contest prize package valued at over $500!